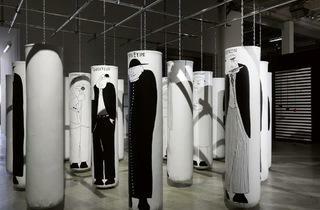 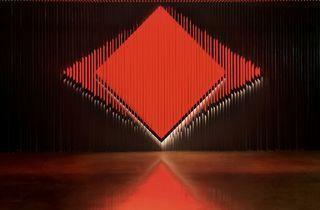 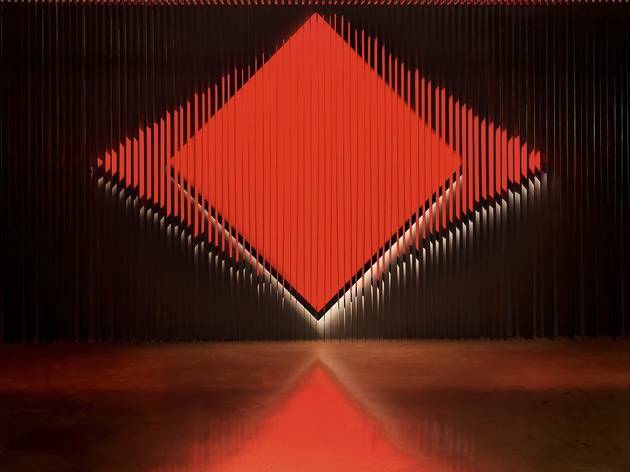 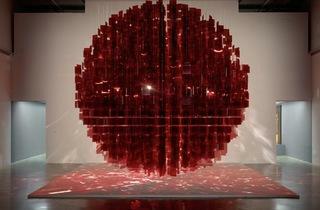 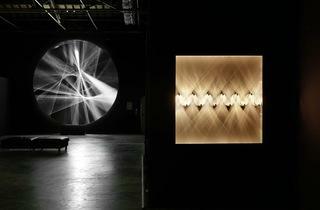 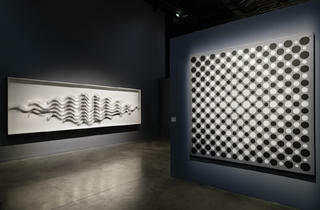 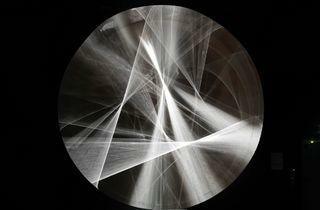 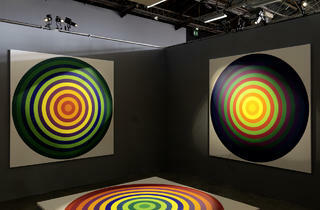 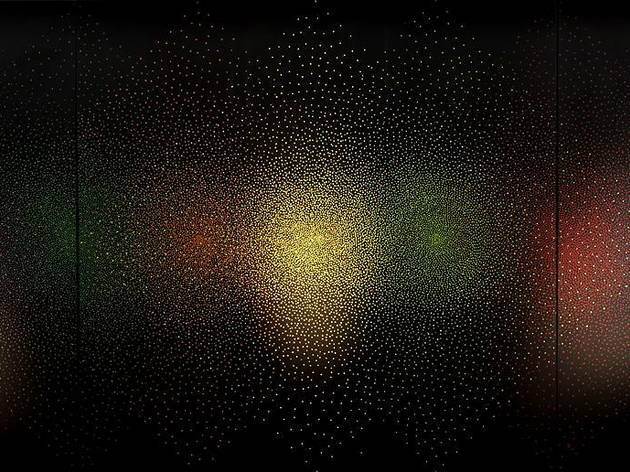 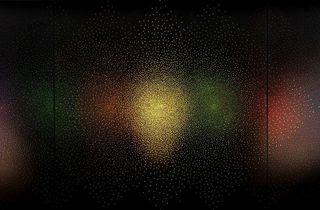 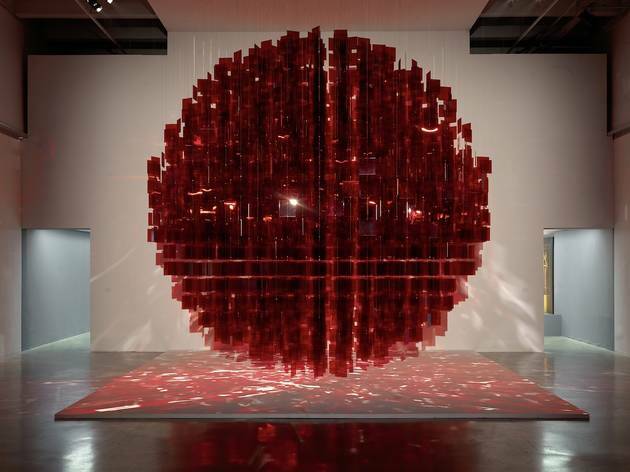 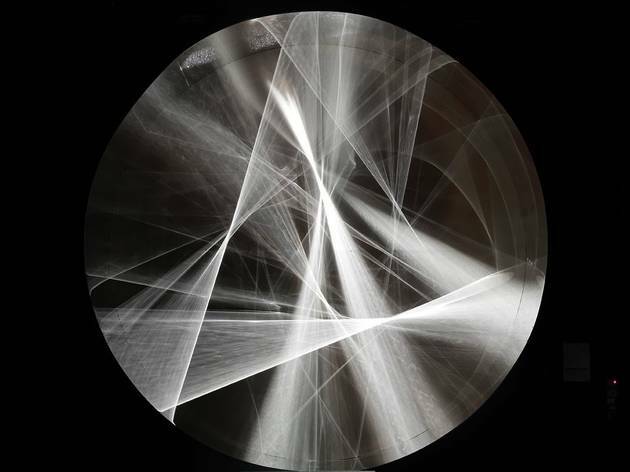 Julio le Parc has done almost everything to escape the official circuits of contemporary art. 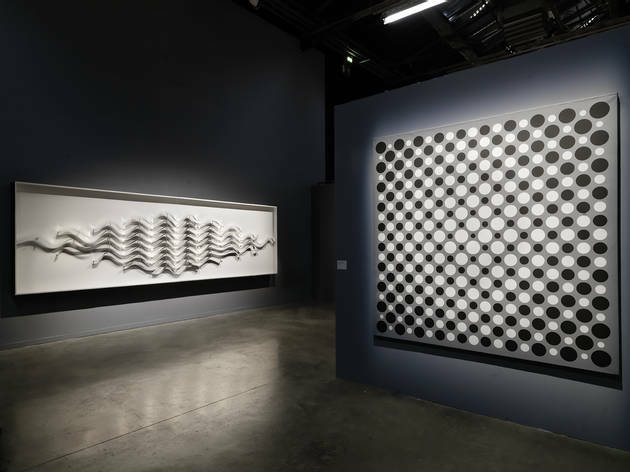 As an Argentinean refugee in Paris in the 1960s, he was one of the driving forces behind the op art movement but was thrown out after 1968 and only came back to Paris thanks to his connections. 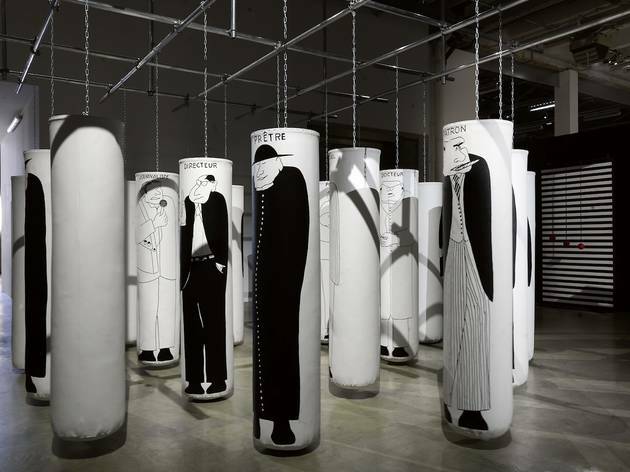 In 1972 he performed a form of artistic suicide, rejecting the Musée d’Art Moderne's proposal to make him the subject of a retrospective exhibition. 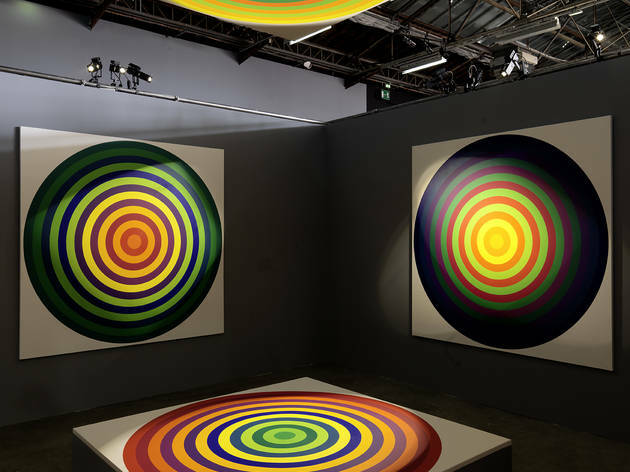 But he continued to produce paintings, sculptures and installations in his home in Cachan in the southern suburbs of Paris, and the Palais de Tokyo has now succeeded in putting together a show of the 84-year-old artist’s major works since the 1950s. As well as his classic op art pieces, there’s a series of vast new installations that play with movement and light to disrupt the relation between the spectator and the work of art.